Sneaky chocolate nuts started off as many recipes do, as an after thought – How to use up some excess tempered liquid chocolate. 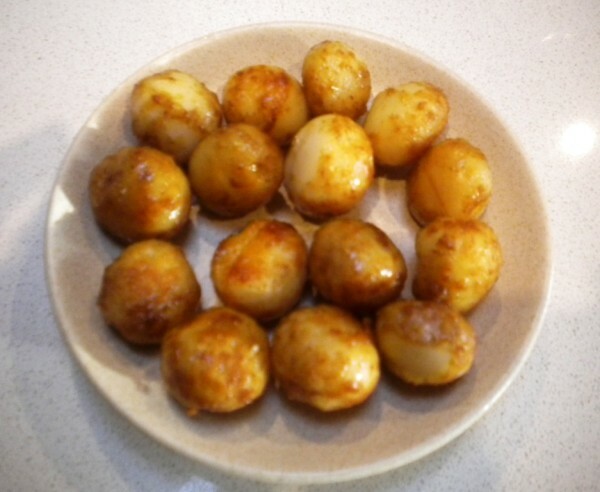 The recipe is simple take some macadamia nuts and roast them in butter, with a touch of salt then cover them in a candy coating, then completely hide them in a chocolate. This turned out to be the most awesome little fat bomb, the perfect after dinner touch for someone who just needs a little something sweet – and the only carbs are the less than 1g of sugars in the nut. 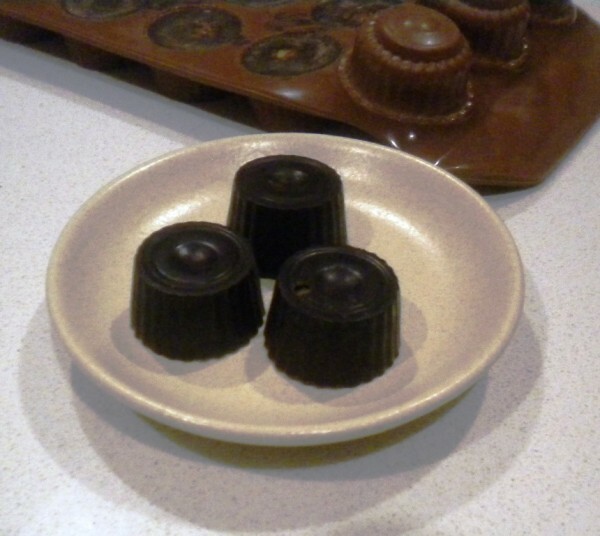 The purpose of the candy coating on the nut it to seal it from the liquid chocolate while it sets up. 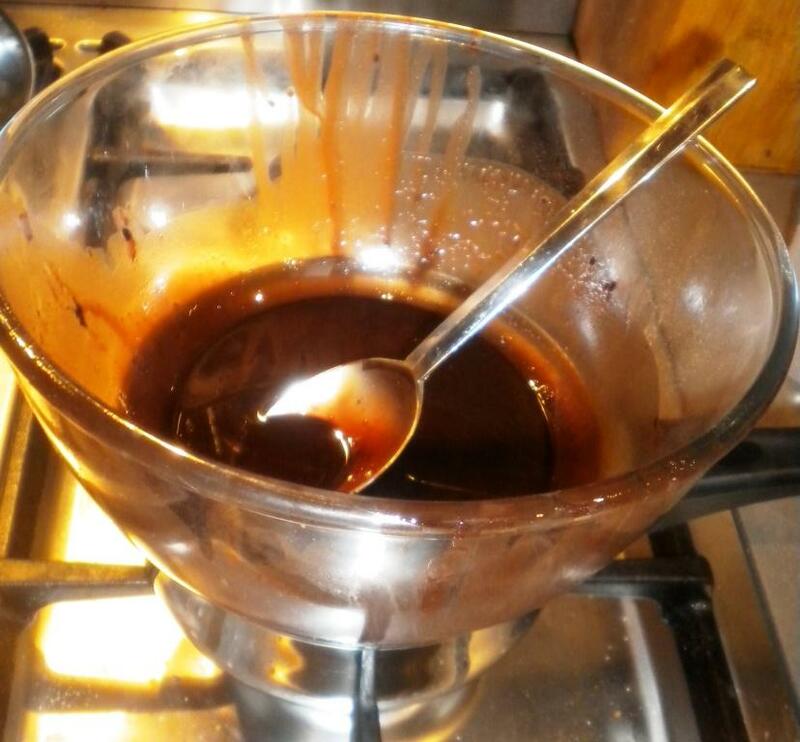 You’ll have to track down a crystallized sugar substitute that can melt, and turn into a toffee. Here in Australia most supermarkets carry a product manufactured by Equal which is a blend of the sugar alcohol Erythritol and Stevia. 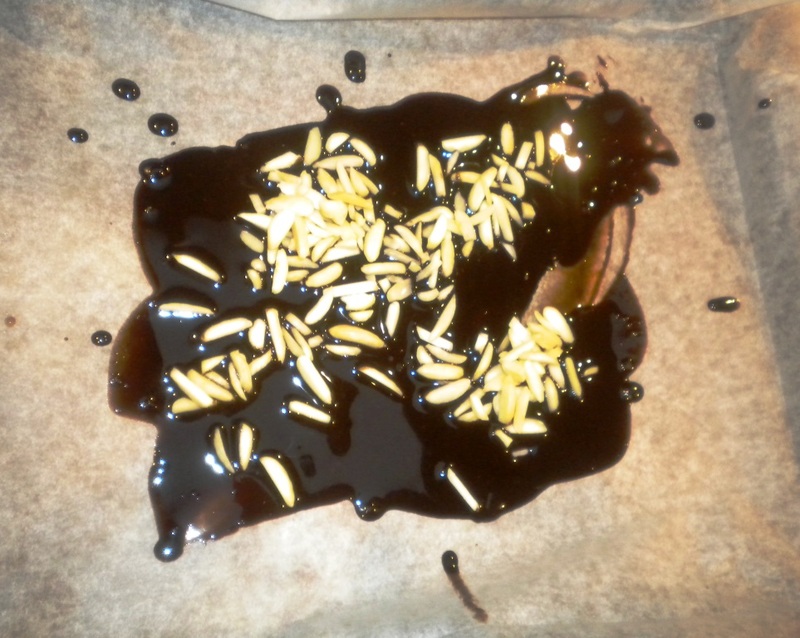 The Stevia/Erythritol crystals do a pretty good job at forming a toffee, but they don’t caramelize so all you have to do is get them to melt – don’t worry about getting them to colour. Erythritol does have one downside, it has an endothermic (cooling) effect in the mouth which can be quite strong for some people. Another alternative is Xylitol crystals, which has similar melting effects. We don’t like to use Xylitol because we have dogs, and Xylitol is highly poisonous to dogs. Although to be fair, so is Chocolate. By far the most complex part of this process will be making Tempered Lo-carb chocolate. I generally mix up a large batch of tempered chocolate, and use it for a bunch of recipes; coating bars, making more molded chocolates, and then whatever is left over gets tossed into a parchment lined pan with some slivered almonds to make chocolate bark. 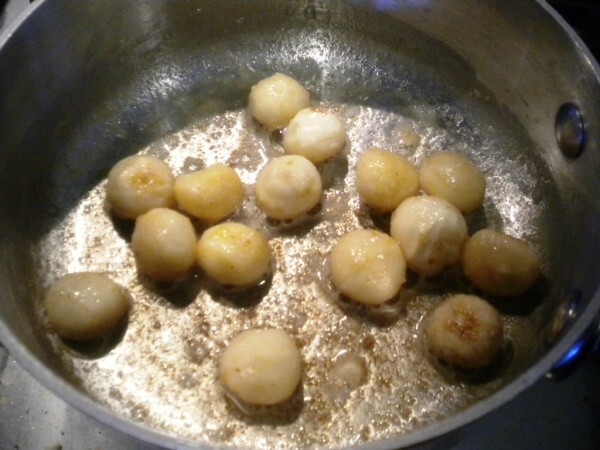 Melt the butter in a shallow frypan, add Macadamias. 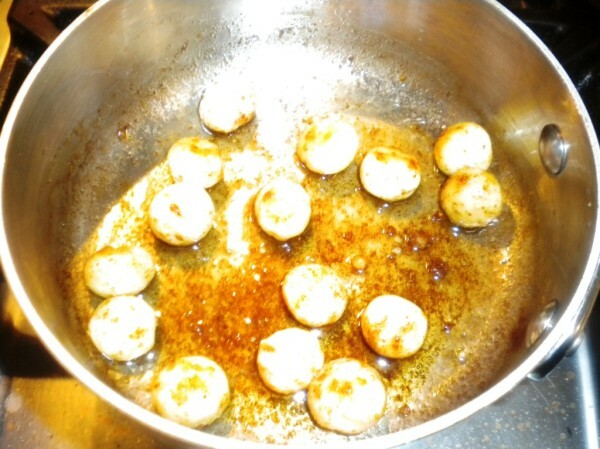 Heat until the nuts are a golden brown. 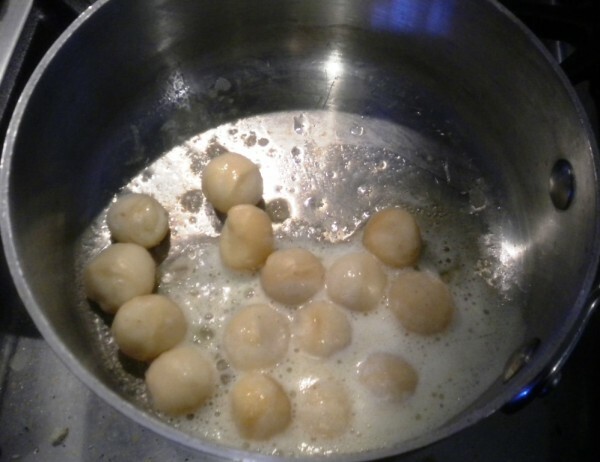 Add sugar-free crystals and toss until the nuts are evenly coated. Cool the nuts to room temperature. 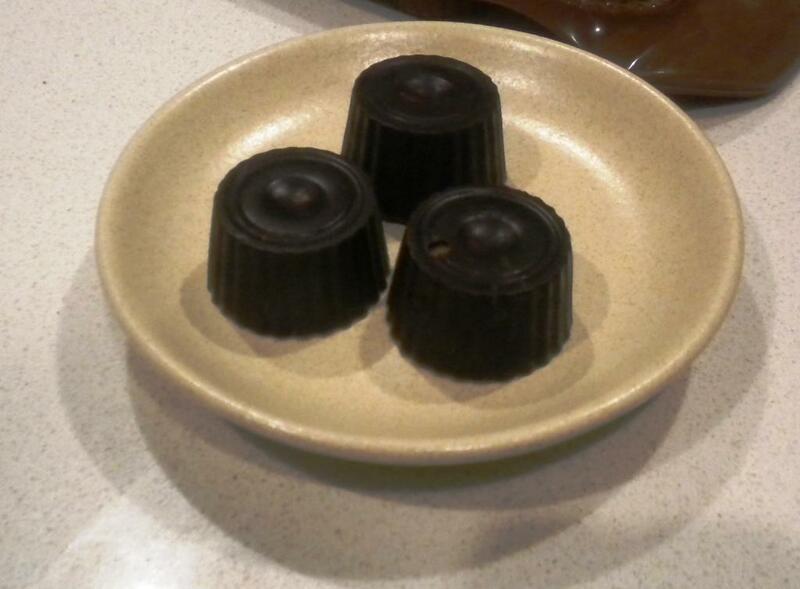 Drop the nuts in a silicone chocolate mold. 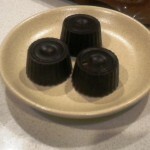 Pour liquid tempered chocolate into the mold and set at room temperature. Demould chocolates. Try not to eat the whole tray all at once.